at the National Museum of China and it rocks!!!!!! 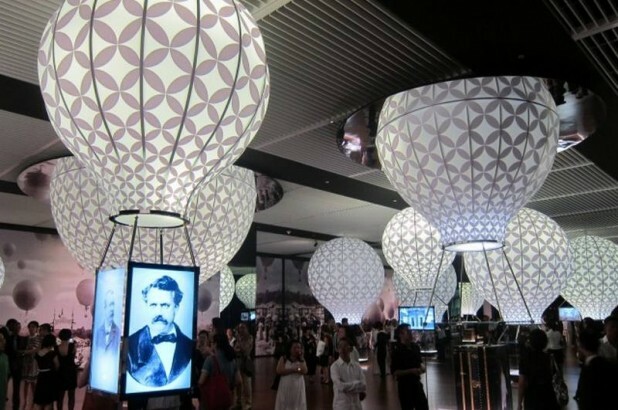 There are million of reasons to visit China but if I would go now I would definitely visit this amazing exhibition! 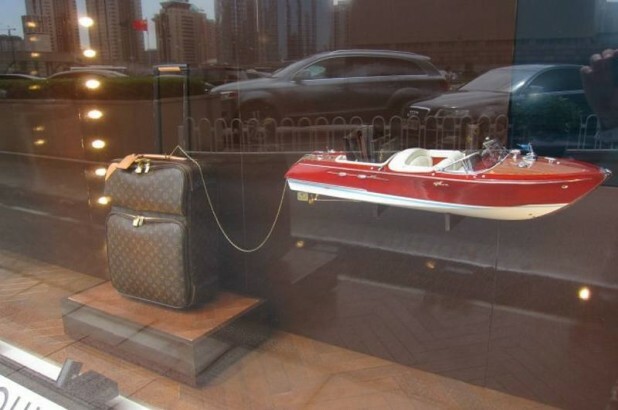 Louis Vuitton, the famous French Luxury giant is unveiling a special summer exhibit titled “Voyages”, which features the brand’s historical luggage and handbags, at the National Museum of China on May 31, 2011 in Beijing. 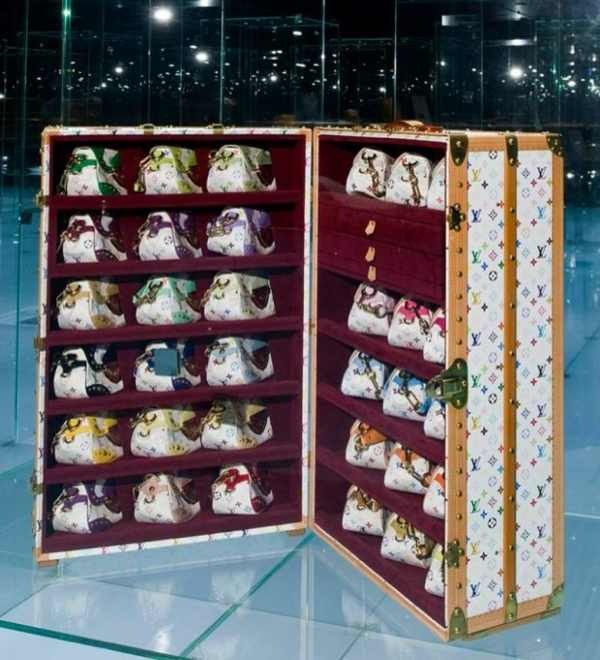 The exhibition will run until August 30, marking the brand’s 20th anniversary of arriving on the Chinese mainland. 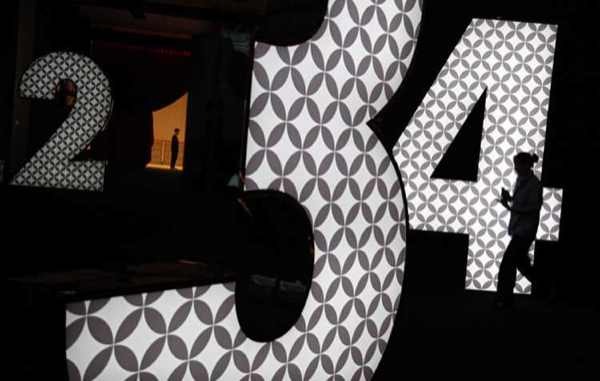 Trademark Louis Vuitton suitcases and handbags are on show in four exhibition halls. 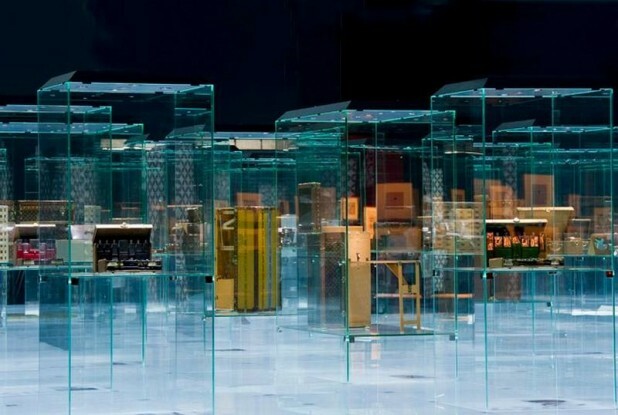 “ The exhibition represented the perfect partnership between the national museum’s fresh new identity and “LV’s history and creativity,” believed museum vice director Chen Lüsheng. 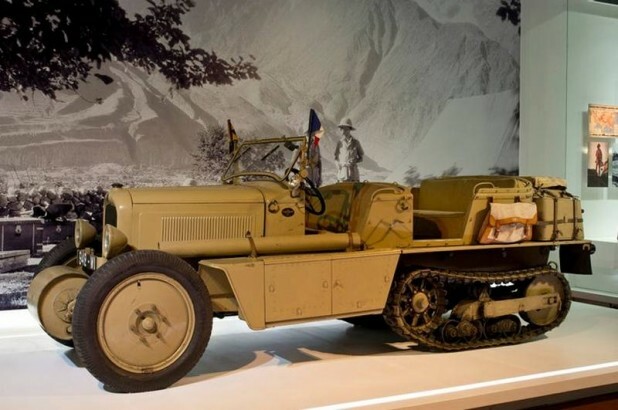 The French luxury giant is unveiling special summer exhibit titled “Voyages,” which features the brand’s historical luggage and handbags, at the National Museum of China on May 31, 2011 in Beijing. 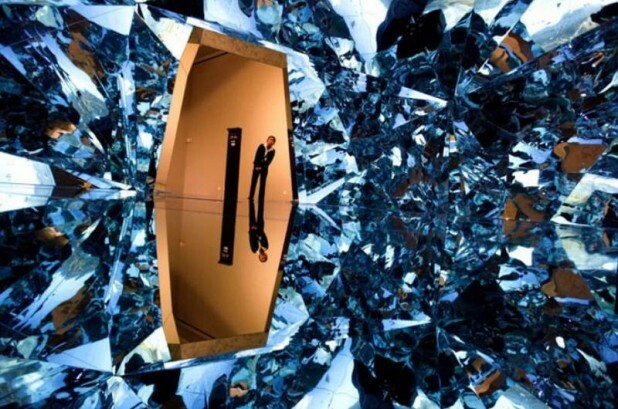 The exhibition will run until August 30! 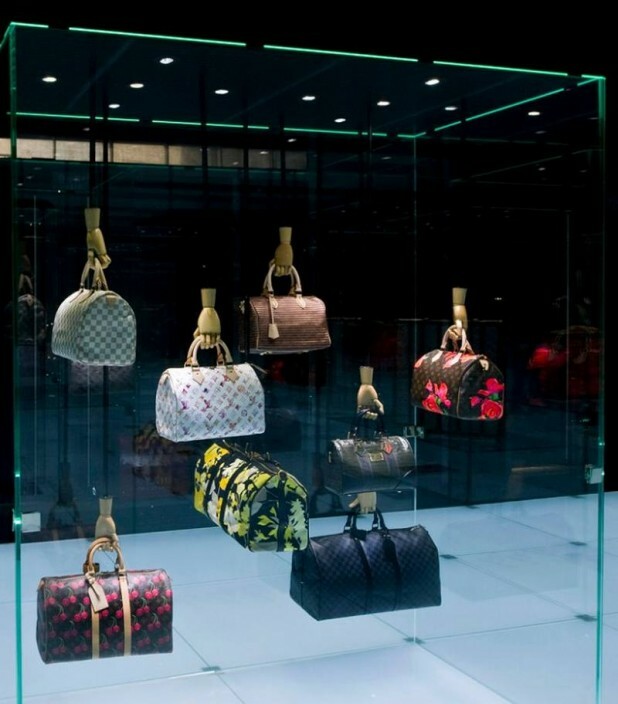 Trademark Louis Vuitton suitcases and handbags are on show in four exhibition halls!!! The exhibition represented the perfect partnership between the national museum’s fresh new identity and “LV’s history and creativity,” explains museum vice director Chen Lüsheng. 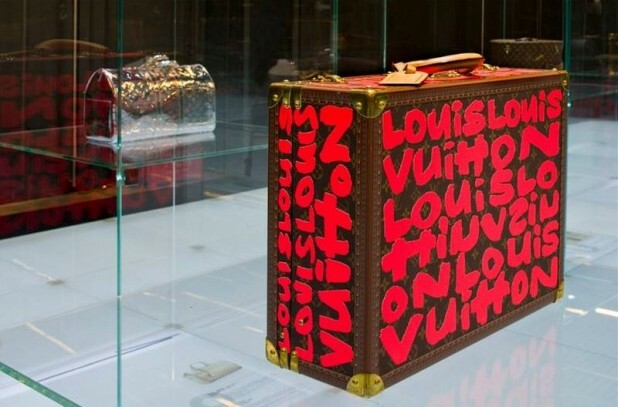 My favorite Louis Vuitton handbag from the 2012 Collection!!!! 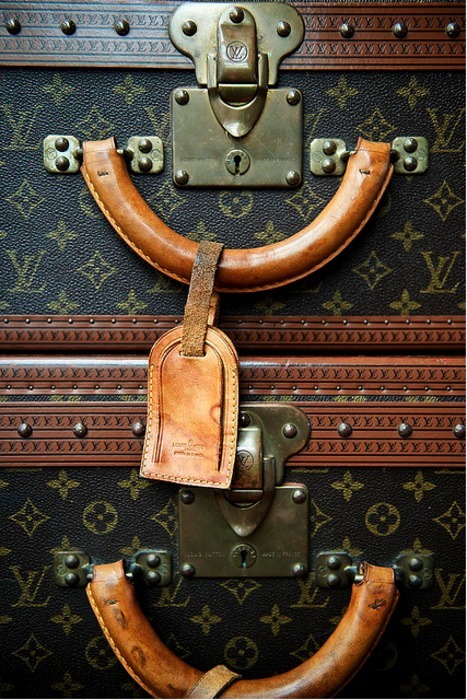 Amazing Louis Vuitton vintage luggage close up. 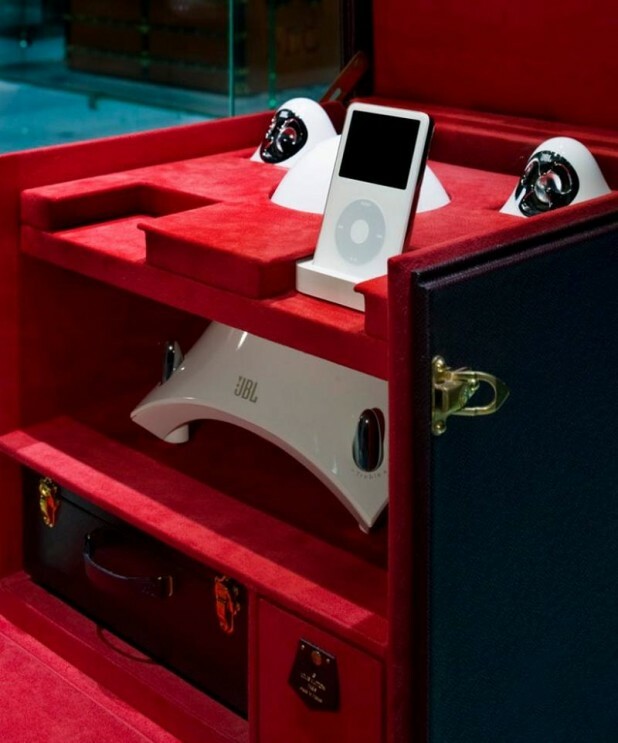 Kimora Lee Simmons and her Louis Vuitton Luggage Collection!! Celebrity luggage Louis Vuitton, carried here by Miranda Kerr !! 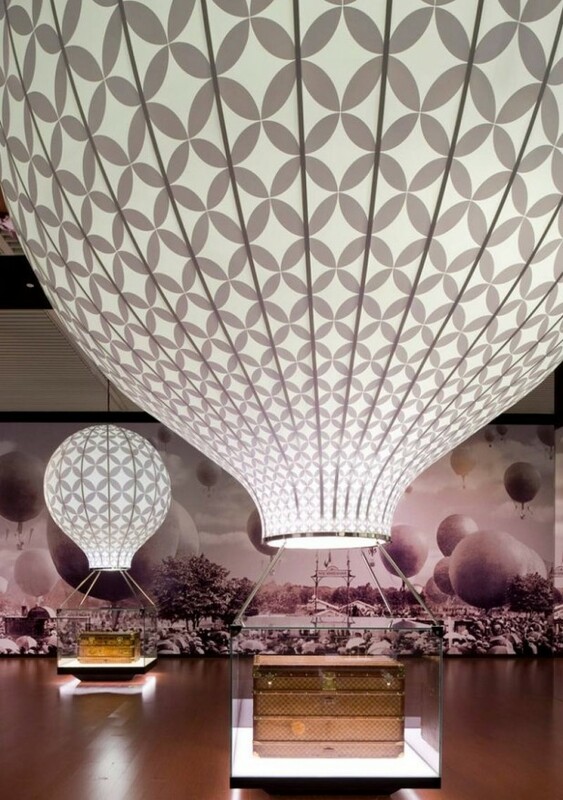 Well, I believe the exhibition is awesome and although I don’t see the point of having a bag with the logo printed all over it …I do appreciate the history and the craftsmanship! 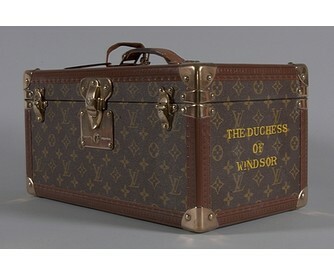 However, I loooove the Louis Vuitton suitcases !!! Enjoy the classy 2011-2012 Paris Fashion show! Notice… the lovely hairstyle and make up, Kate Moss and the amazing gloves!!! Thank you for reading my article and leaving a comment! Me too… in the first image, I love the pink dress… the shoes and the luggage!!! !